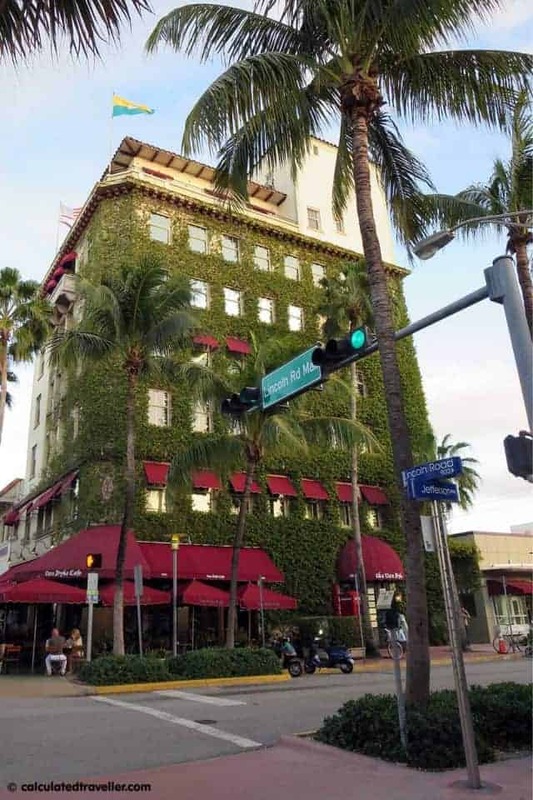 When you think of Miami you think of the beach OR the South Beach Strip…but one place that you should think of is Lincoln Road Mall just north of South Beach. We visited Lincoln Road Mall for the first time recently purely by chance. Groupon in hand we went out to discover what else was in the neighbourhood. 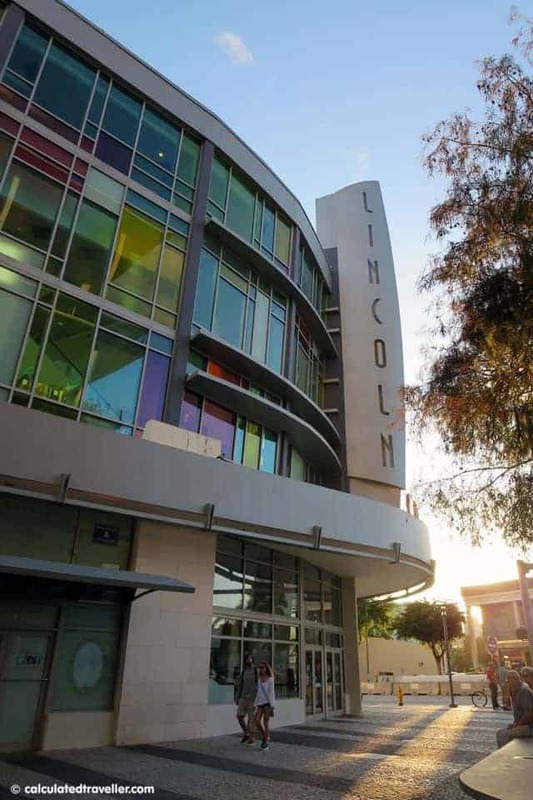 Located between West Avenue and Washington Avenue, Lincoln Road Mall is a pedestrian-only promenade and not a traditional mall, as you would expect by hearing the name. The only thing reminiscent of a mall is the large parking garage on the north side of West Avenue and Lincoln Road (there is also metered parking on the various side streets). Art Deco buildings mix easily with the brand new modern buildings and the landscaping and water features scattered throughout the street make it welcoming and relaxed. It’s a great place to sit, and people watch. We already had dinner reservations, but there are so many restaurants on Lincoln Road that you don’t have to look for good eats. Hosts and hostesses are outside on the sidewalk with menus trying to entice you to dine at their establishment with a plethora of specials and two-for-one drink deals. A mall must have shopping, and there are many opportunities for window-shopping and both big brand name stores and small boutiques. If you like art – check out Art Center/South Florida. It’s a small “mall” of sorts with 40+ artists in residence. You are free to wander around and have a look (and perhaps buy something that catches your eye). We enjoyed walking along the upper-level balcony to watch the artists as they worked on their masterpieces in progress in their studios down below. 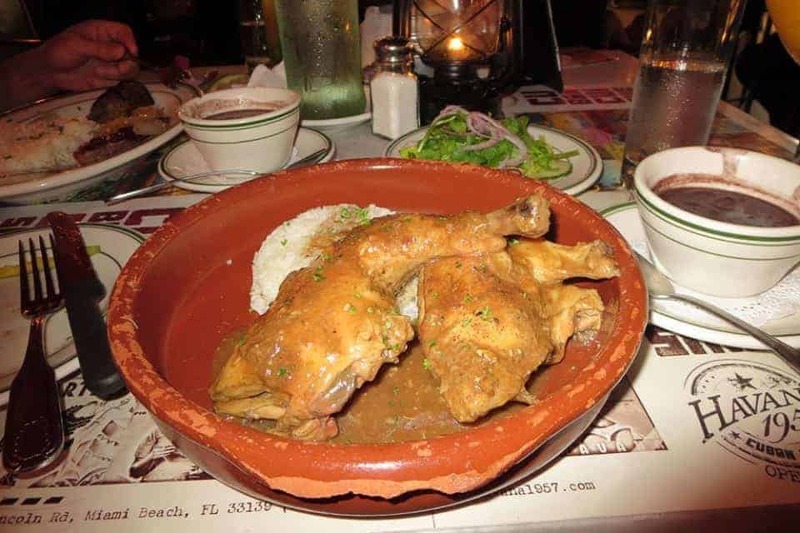 We dined that evening at Havana 1957 and ate out on the patio. The interior of the restaurant looks amazing and just like how I would imagine 1950’s Cuba to be – but there aren’t many seats inside and really – the point to Lincoln Road is to sit outside, enjoy the evening and people watch, so that’s what we did. 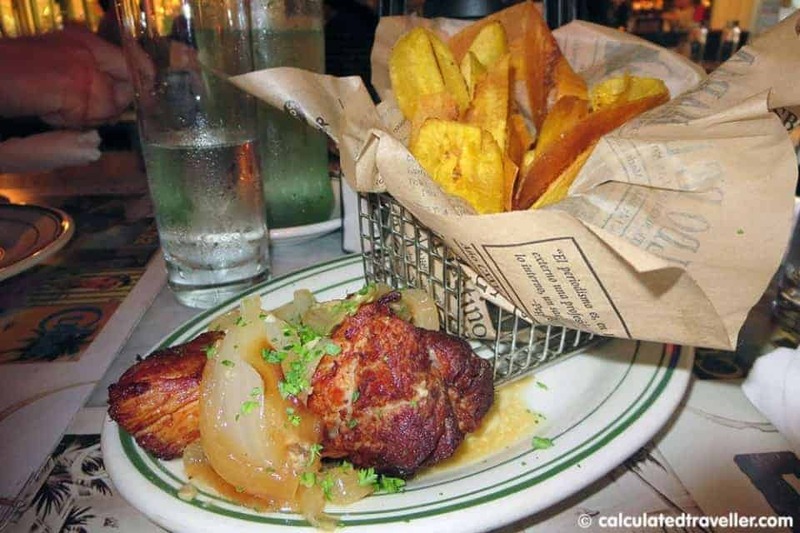 For our appetiser, we had Masitas de Puerco, fried cubed pork served with grilled onions, Cuban mojo and yucca chips. This dish was amazing. I had to share with hubby but really; I could have eaten 2 or 3 of these by myself. This dish also comes as an entrée which I will order the next time I’m here. 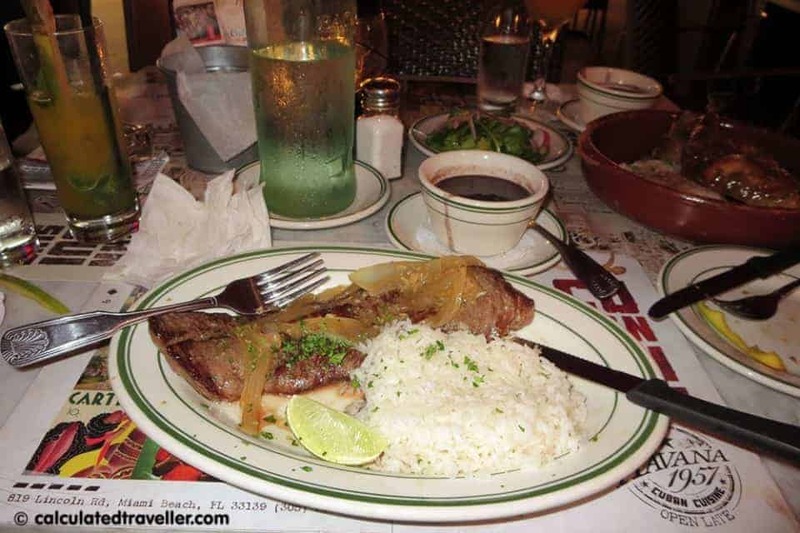 Hubby Ray had Palomilla a la Plancha, a Traditional Cuban steak, grilled and topped with chopped onions and parsley and served with rice, yucca and Cuban mojo. It was super tasty and juicy, a good choice – he thoroughly enjoyed it. I had the House Specialty Roast Chicken served with gravy, rice, black beans, salad and sweet plantains. It was good, but honestly, my taste buds were so in love with the pork appetiser that that was all I could think of and the memory of the pork distracted me. 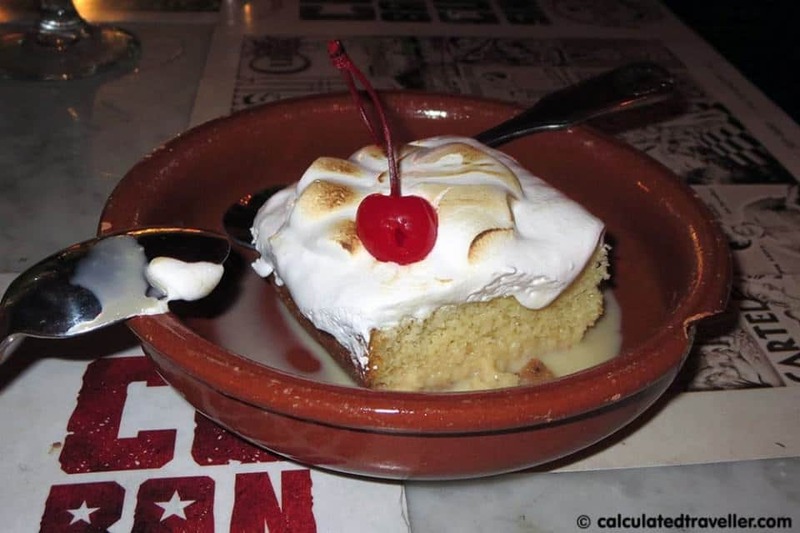 Our dessert was classic Cuban – Tres Leches – which translates into 3 kinds of milk. Made with cream, evaporated, and condensed milk. Sweet…but not my cup of tea as the cake part is soaked in the milk and soggy. 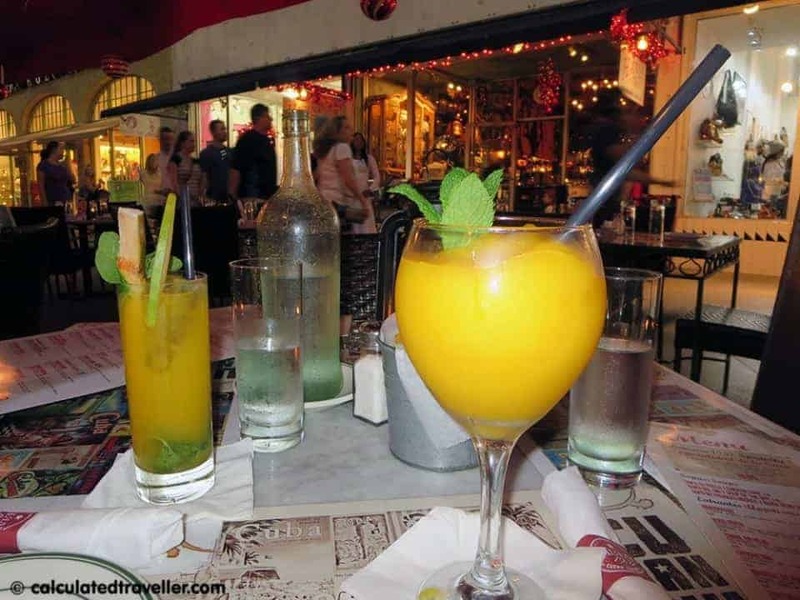 And of course, no Cuban meal is complete without a Mojito or Mango Daiquiri. 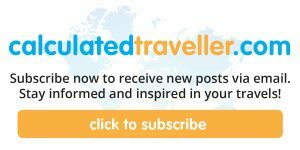 Don’t forget to check out our article 11 Things to do in Miami Florida for suggestions of other places to visit while in Miami. 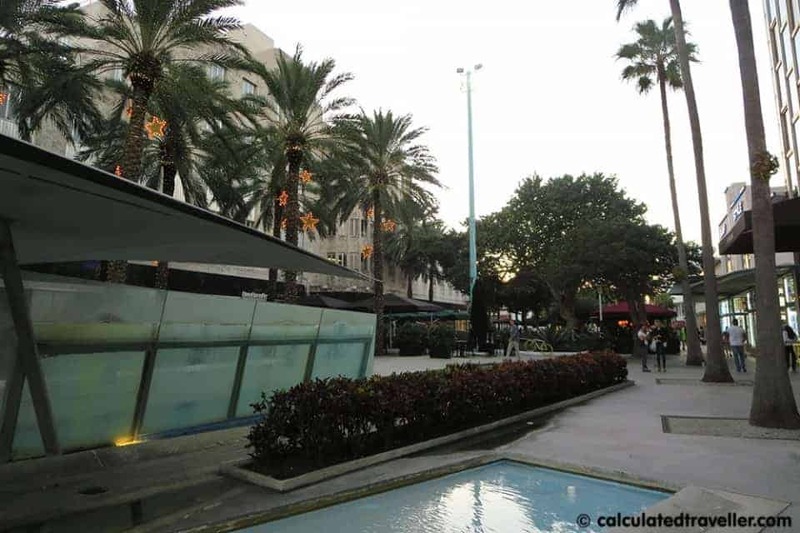 Have you been to Lincoln Road Mall in Miami Florida? 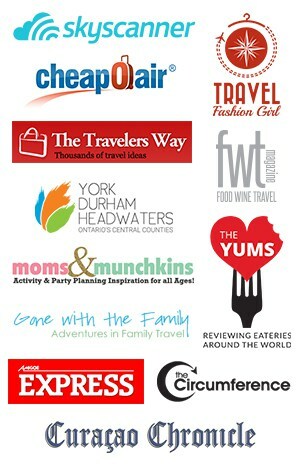 What’s your favourite thing to do in the area?